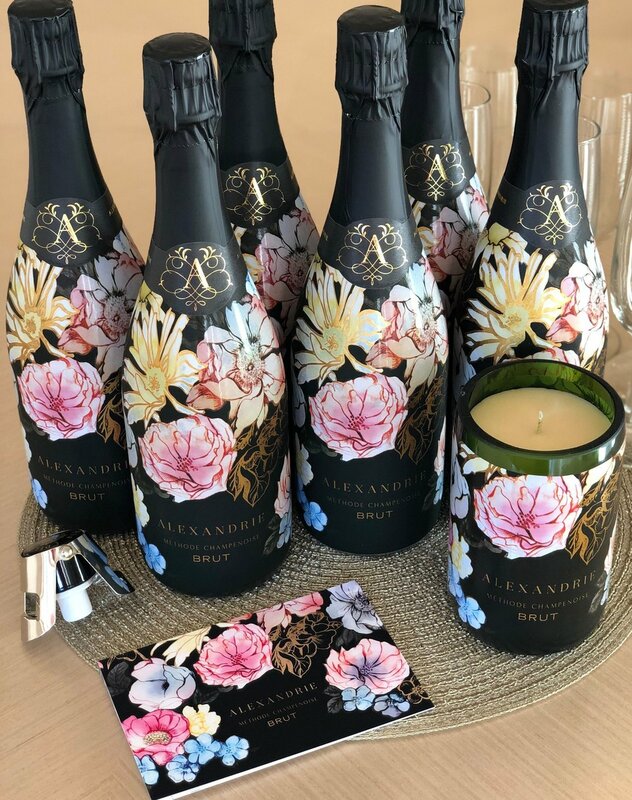 Become an Alexandrie Ambassador and earn money while toasting with Alexandrie! Start your own business today and earn a 25% commission on all customer orders you place. Thank you for your interest in our Brand Ambassador program. Christopher or I will reach out to you with additional information.